Create and implement strategic marketing and advertising campaigns for various companies and projects. ·2010 U.S. Census- Media Supervisor –Successfully delivered “Hard to Count” demographic during a three phase integrated marketing campaign. ·U.S. Navy Seals-Organized telemarketing campaign for Urban Market Focus Group in Washington D.C.Increased program recruitment by 23% over previous year. Researched, planned, negotiated and bought all channels of traditional and direct response media for music, fashion and entertainment clientele. 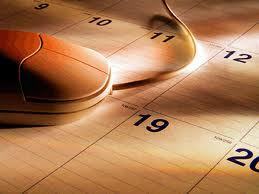 Implemented and managed local and national promotional programs. Established strategic marketing and communications plans for client products and servicesto support retail sales.Planned and executed in-store on online promotional programs, advertising campaigns and the development of sales collateral materials. Establish and manage internal communication network among client franchisees.Develop and maintain relationships with key media outlets and contacts. Train and manage local and regional spot and non-traditional advertising sales team.Identify and solicit national and local sponsors/advertisers for customized marketing and promotional programs. Research and create strategic revenue generating opportunities for station group.Consistently lead sales team in exceeding annual budget of 8.5+ Million dollars. Identify and train media and marketing professionals on research, planning and buying using qualitative and quantitative software and data.Serve as a consultant to clients within a 74 market regional.Work with Account Executives to identify new business opportunities through strategic servicing and relationship building.Execute monthly, quarterly and bi-annual statistical reports based on regional training needs. Prospect and identify clients for radio spot advertising and integrated marketing opportunities.Solicit and facilitate problem solving analysis and added value opportunities for client base.Design and execute custom marketing and promotional plans and presentations.Evaluate program deliverables to ensure elements are in line with both client and station objectives. Design, create, and distribute press releases, feature stories, print ads, radio copy and all other collateral material for each academic department.Serve as college photographer and spokes person for all college related media inquiries.Plan and execute integrated marketing and promotional campaigns for academic and special events.Establish and maintain local and national media relations.Create and lead student enrollment recruitment campaigns utilizing standard and grassroots programs throughout city of Chicago. Train and manage professional and student staff. Produce special events, television and radio productions. Design and execute all marketing, promotional and fund raising campaigns. 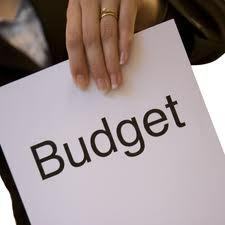 Prospect, secure and service entire client base for sponsorship program. Pink Phi Pink is a newly formed non-educational, non-profit, sorority that is on the forefront of addressing the unique needs of the young women of color breast cancer survivor. 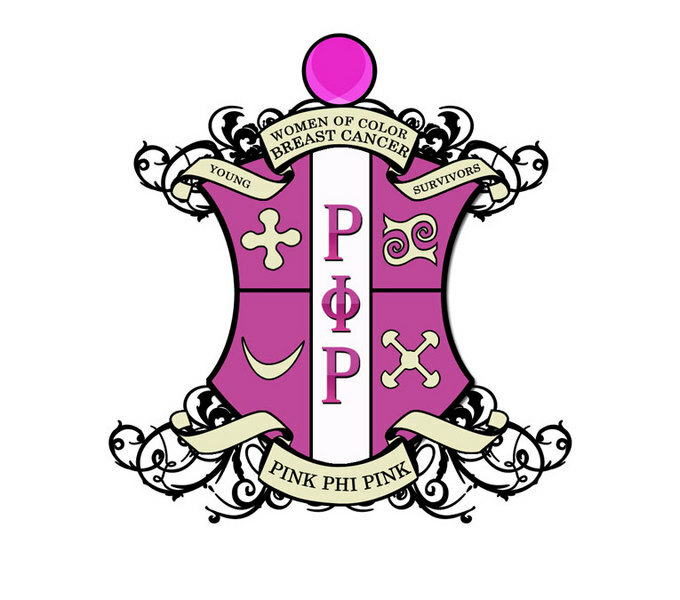 Offering web based educational information and resources, local chapter support groups, community outreach and annual international conferences specifically for the young women of color breast cancer survivor, Pink Phi Pink is poised to become the leading educational/support organization for this unique target audience.